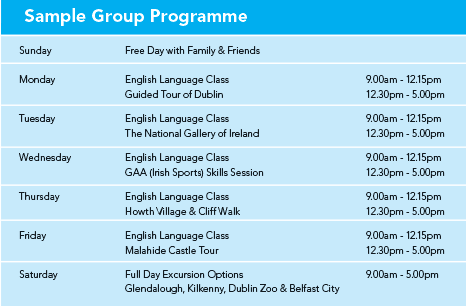 The Irish College of English arranges full social and cultural activity programmes to suit each group’s needs and complement their English studies at our English language centres. The activities are organised for every weekday afternoon and a full-day Saturday excursion. We are happy to cater to the specific needs and interests of each group on all our English Group Classes with Activities Packages. We can also provide an Irish Group Leader who will take care of the group for their stay. At the Irish College of English our ethos is to focus on complete English Language Immersion. 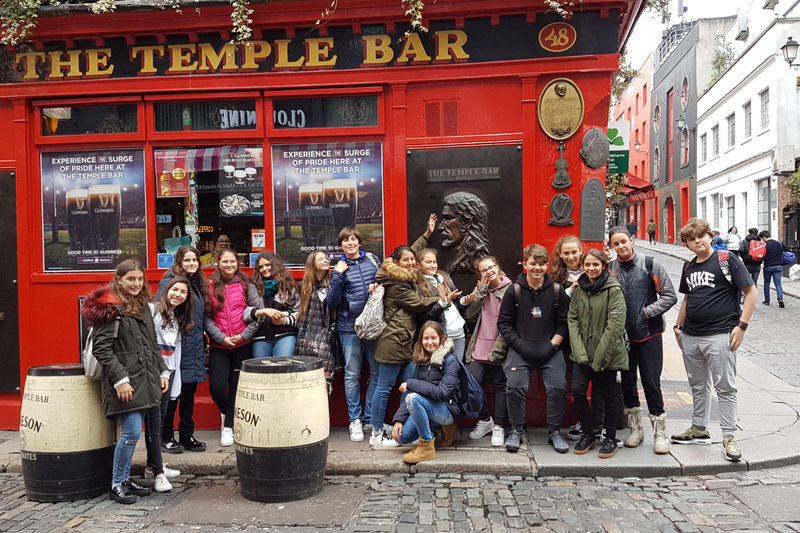 We achieve this through the students living the Language – Staying with an Irish Host Family, Attending English Lessons, Learning about and Experiencing Irish Culture and History in a fun, friendly environment. 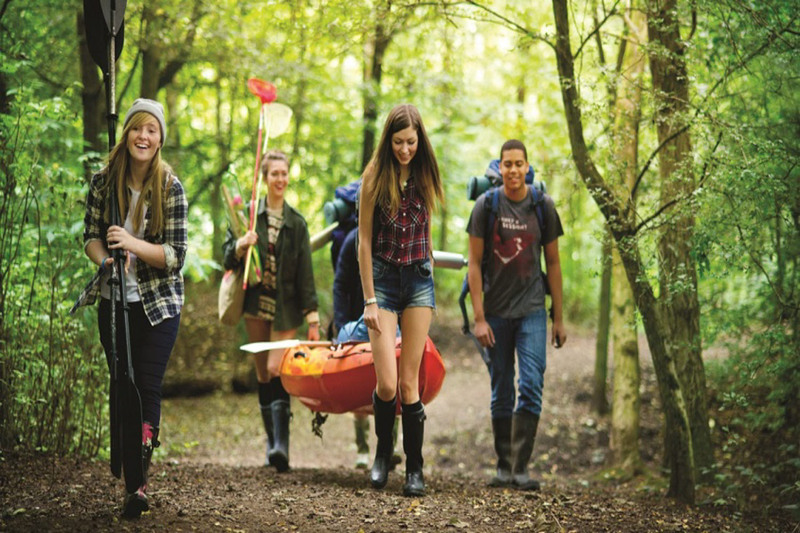 Our Activities are designed to give a good insight into Ireland and also be relevant for the Age Group of Student. 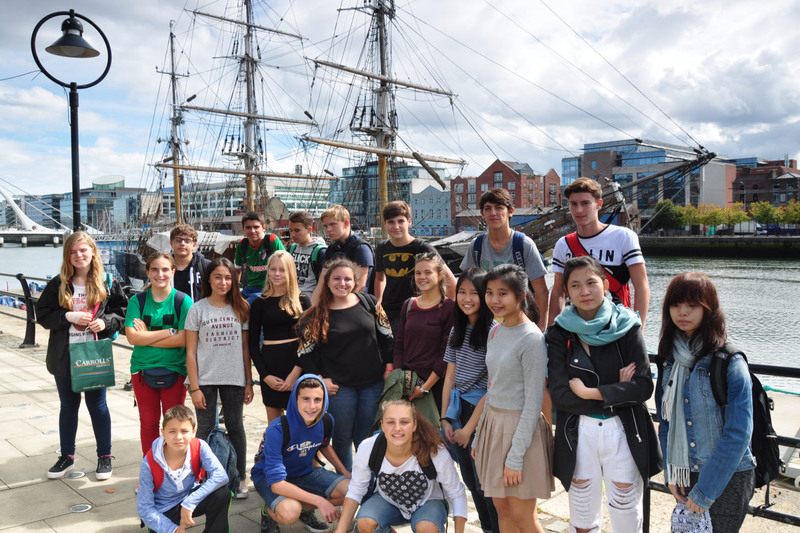 For younger learners, teenagers and high-school students, we arrange a variety of cultural and social activities, including visits to National Museums, Art Galleries, Trinity College, Dublin Zoo, Guinness Storehouse and Malahide Castle to name a few. 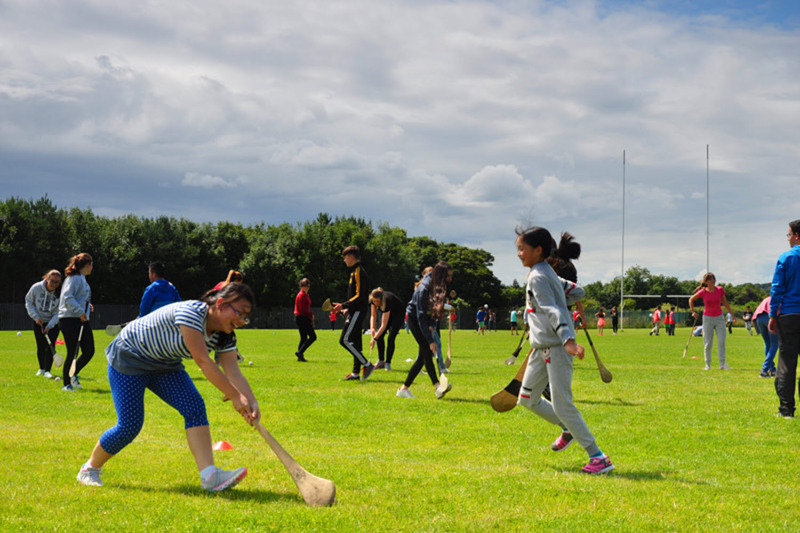 The younger learners also take part in a weekly sports activity, where they can play football, tennis, golf or even try some of the Irish national sports. There are also evening events arranged for the junior students attending our Summer English School, including: Disco, Zumba, Ceilis (Irish dancing), and Movie Nights. We can arrange a full cultural & social activity programme for adult groups. Programmes include visits to National Museums, Art Galleries, Trinity College & the Book of Kells, Kilmainham Gaol, Guinness Storehouse, Jameson Distillery and Malahide Castle. There are also evening events for the adult learners; including; Ceilis (Irish dancing), Traditional Irish Music Sessions and Greyhound Racing. Saturday activities include day trips to Glendalough, Kilkenny, Belfast and Galway.